The next level in brain protection from 6D to be released. 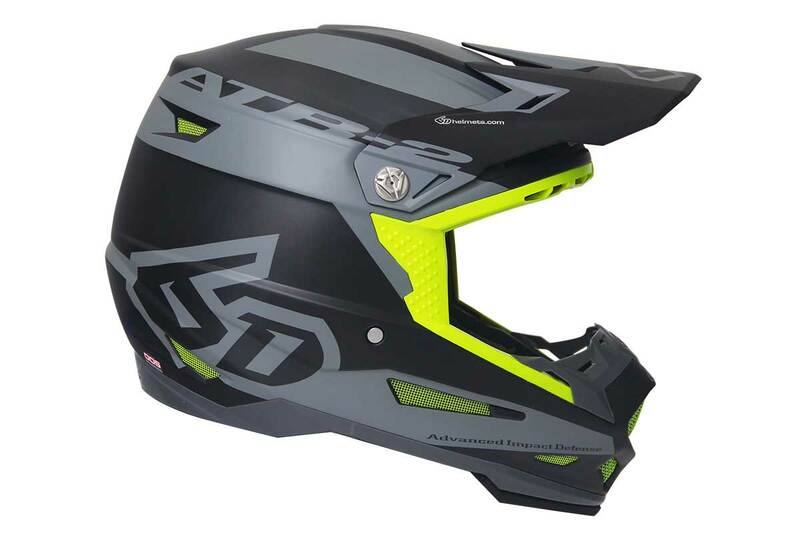 6D has launched its latest dirt bike helmet for 2018, the ATR-2, which builds upon the success of its revolutionary ATR-1 that was first introduced in 2013 with the patented Omni-Directional Suspension (ODS) technology. 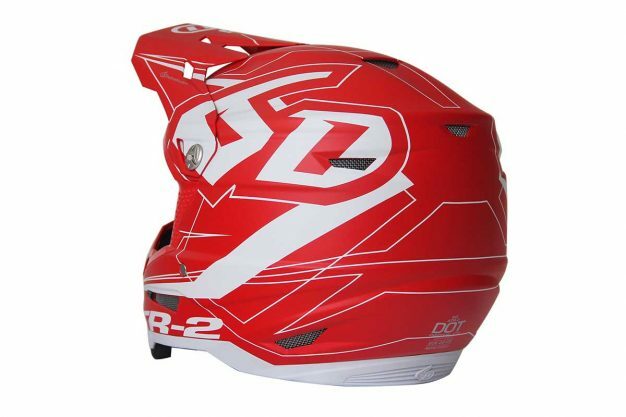 Labeled the next level in brain protection by 6D, the ATR-2 is an exceptionally-advanced energy management device manufactured for both competition and recreational use, featuring new high-tech materials and an updated design. The ATR-2 with advanced ODS is evolved to provide improved performance in both linear and angular acceleration mitigation, is also easily rebuildable for a potentially longer service life according to 6D. This latest ODS system was heavily influenced by work completed inside the NFL’s Head Health Challenge III competition and the result is a radically-evolved product that once again raises the bar for safety. 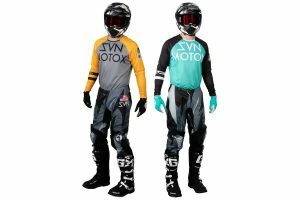 Two new safety elements have been engineered into the new ATR-2. The first, a structural ‘Brow Rib’ provides incremental strength to the upper eye-port area, providing additional integrity to the shell nearest the opening. 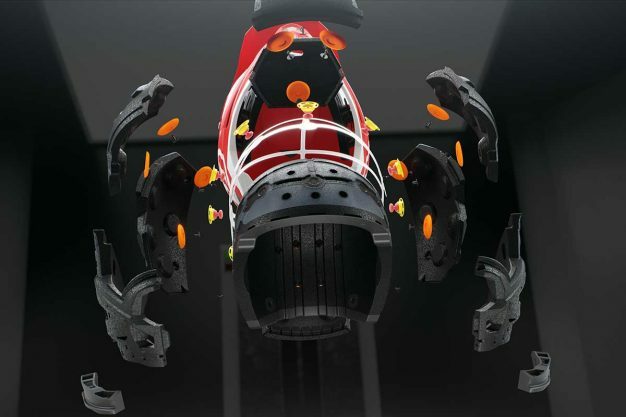 Additionally, a strategically-designed Cervical Protection Zone nests inside the lower rear base of the helmet and is designed to provide a more compliant crushable zone in the event the helmet is pushed down and back into the neck and spine during an accident. 6D’s concept of ‘Optimized Shell Design’ does not define one element, but a system where multiple materials work together in concert to provide greater protection and energy management with its proprietary shell layup and the material matrix within. The shell is critical to the protection value of any helmet, needing to have the structural integrity to prevent penetration failure during certification testing and racing activities, but it should not be overly stiff or rigid either, as that seriously compromises the helmet’s energy management potential. Through exhaustive experimentation and testing, the proprietary 6D Tri-Composite shell is the perfect match to the advanced ODS system. 6D helmets are distributed by Steve Cramer Products, with the ATR-2 priced at $849 locally, due for arrival in the second quarter of this year. 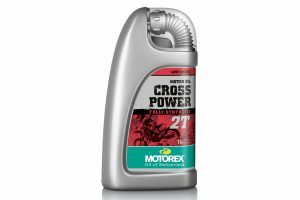 Visit www.stevecramerproducts.com for further information on the brand in Australia.